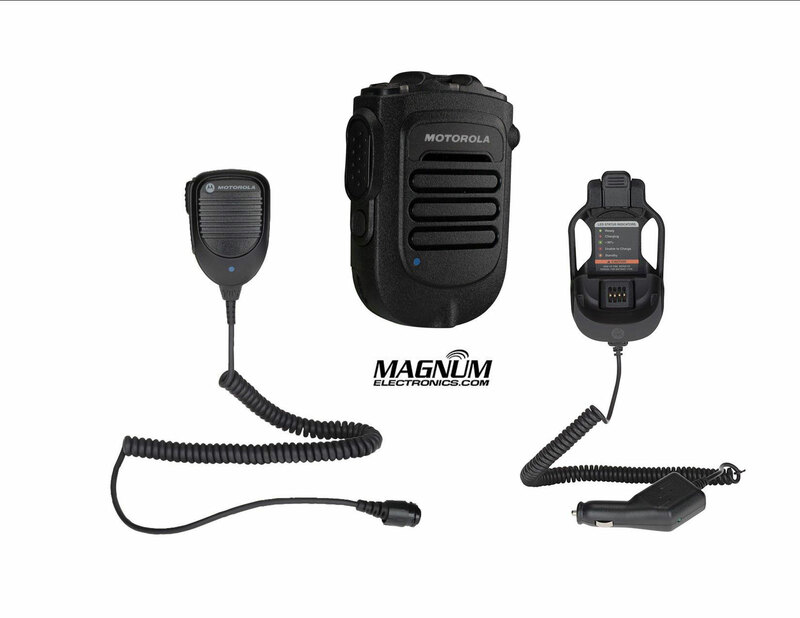 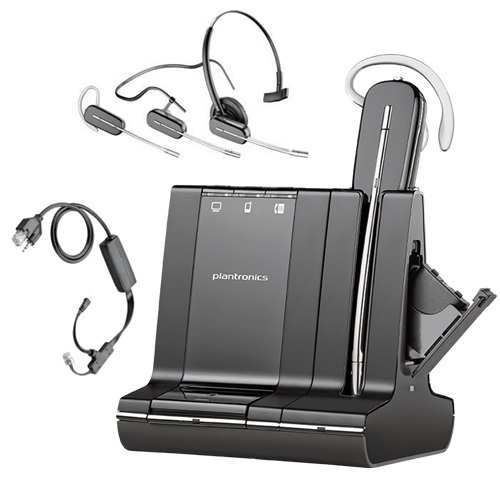 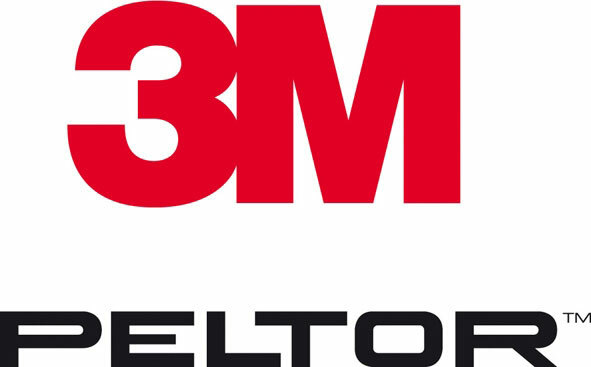 Bluetooth | Magnum Electronics, Inc.
Motorola Solutions introduced new wireless Bluetooth headsets using Sensear’s patented SENS spatial awareness technology that enhances surrounding voices while providing hearing protection. 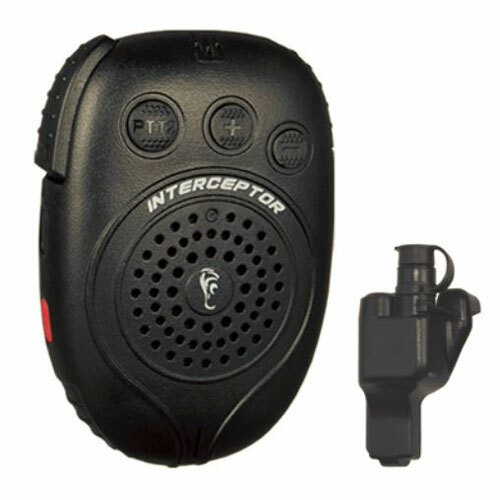 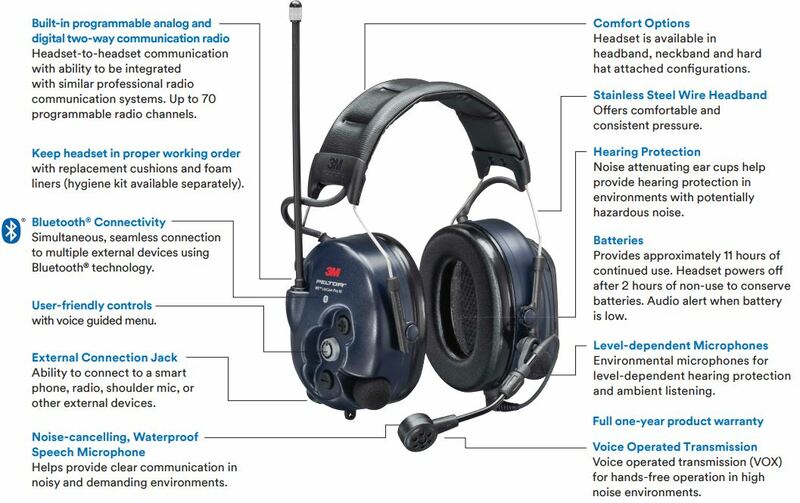 This feature benefits radio users who work in intermittent or continuous high noise industrial environments but need to hear nearby people, alarms, or alerts. 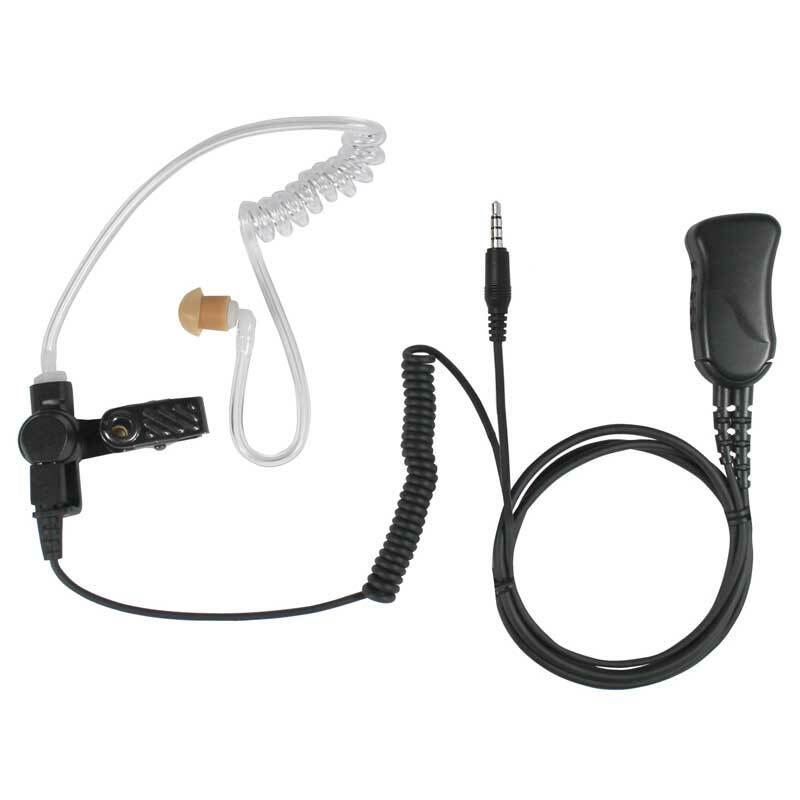 The XBT RLN6490 behind-the neck or RLN6491 headband style are designed for Motorola Operations Critical radios and adapters. 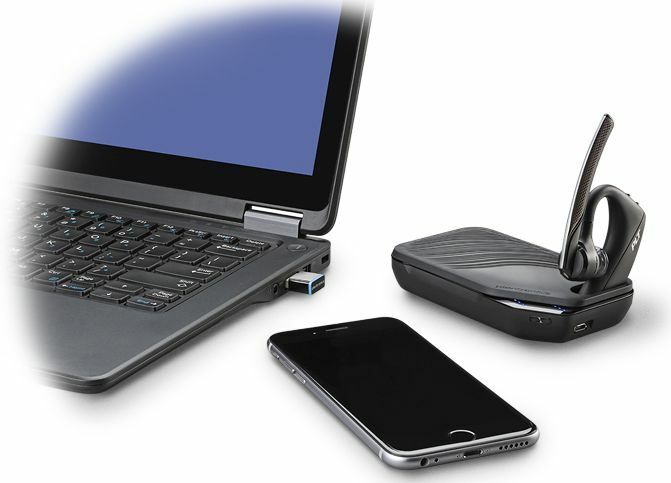 Both styles provide about 22 hours of battery life based on normal (5-5-90) operation and can be fully recharged in 7 hours. 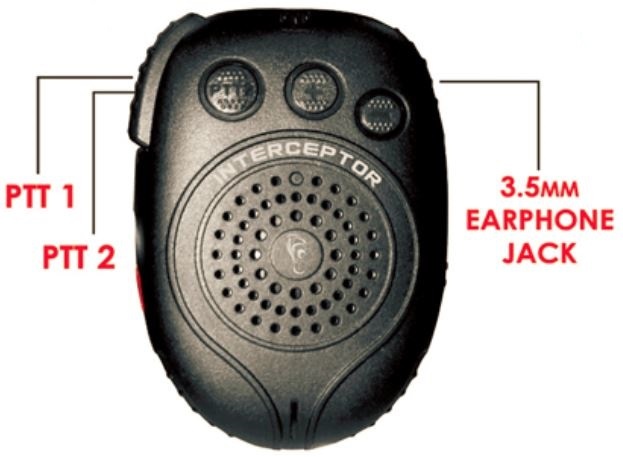 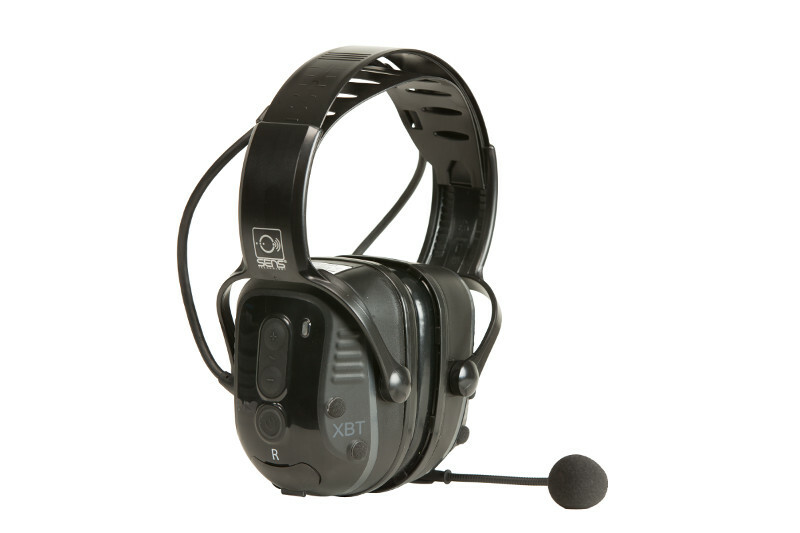 These heavy-duty headsets are rated IP54 and can be used with a NNTN8127 wireless pod for remote push-to-talk operation. 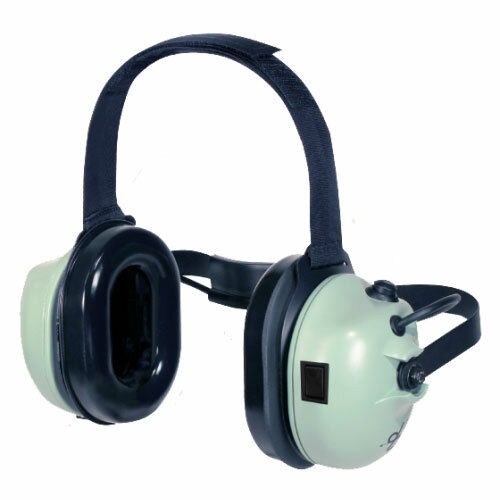 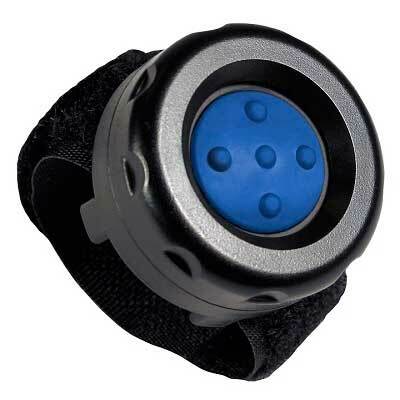 The RLN640 can be used with a hardhat and provides 23dB of hearing protection. 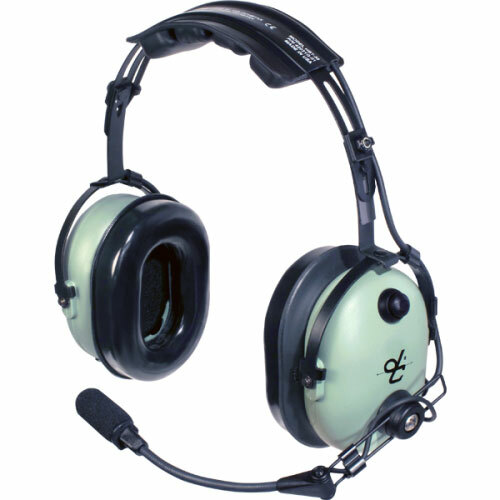 The RLN6491 headband style has an even better NRR (noise reduction rating) of 25dB. 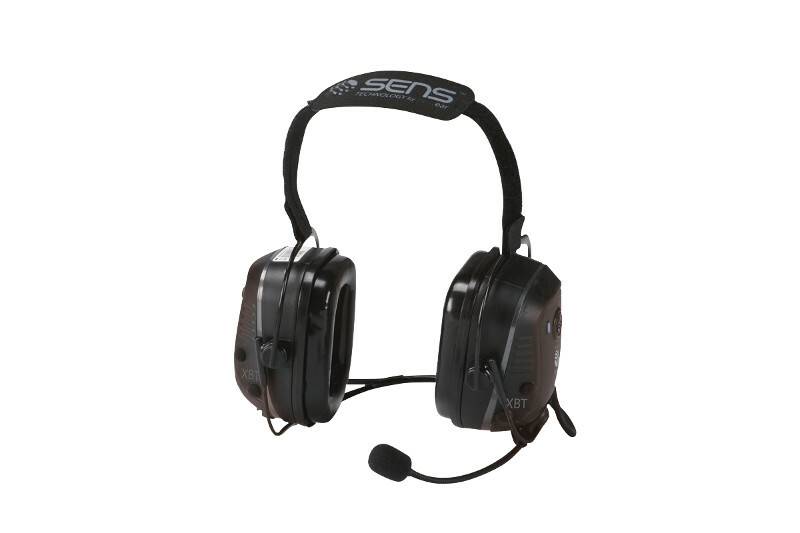 The SENS technology allows users wearing headsets to hear normal speech clearly when face-to-face with people without headsets. 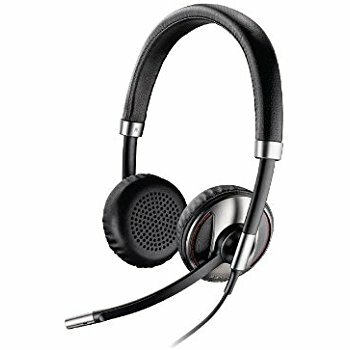 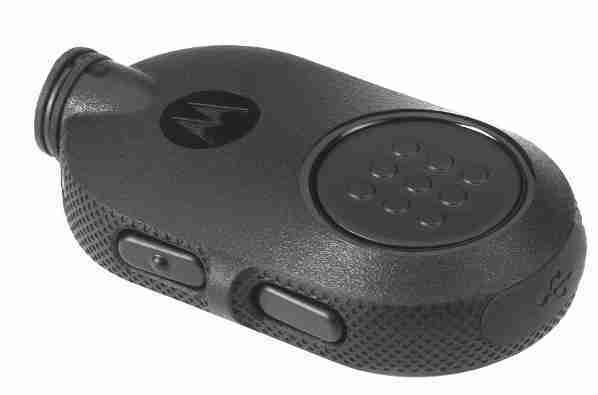 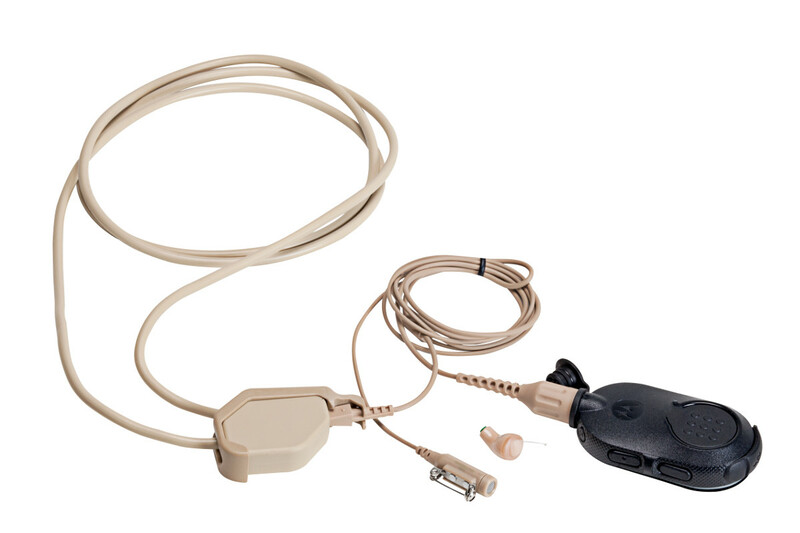 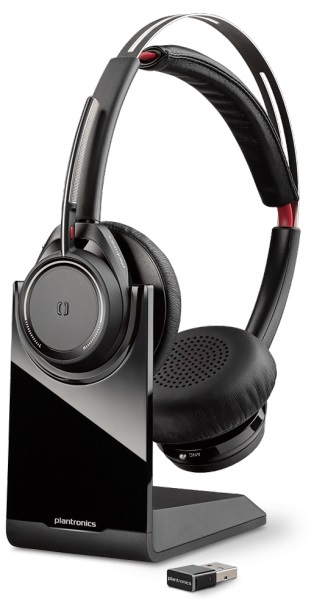 The Motorola XBT wireless headsets can be paired with cell phones or any 2-way radio using standard Bluetooth. 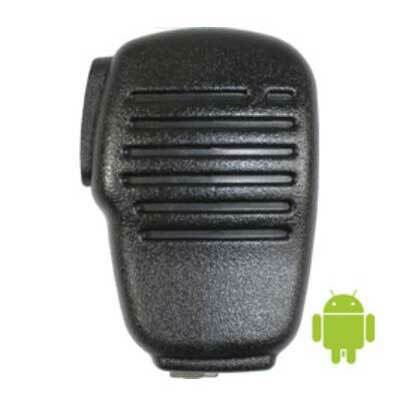 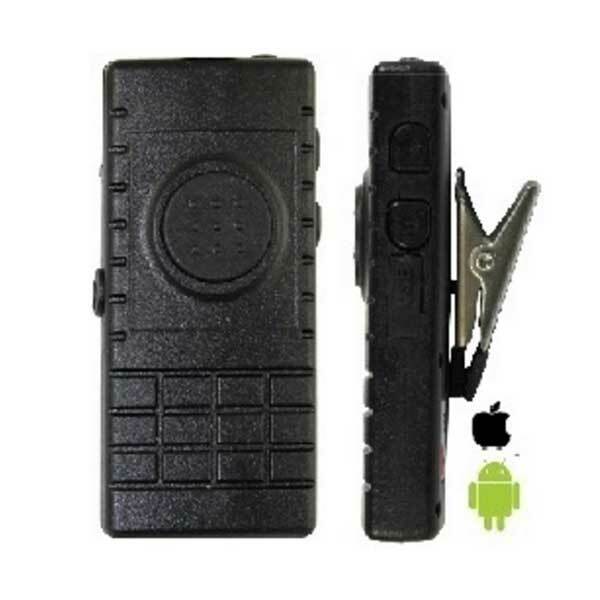 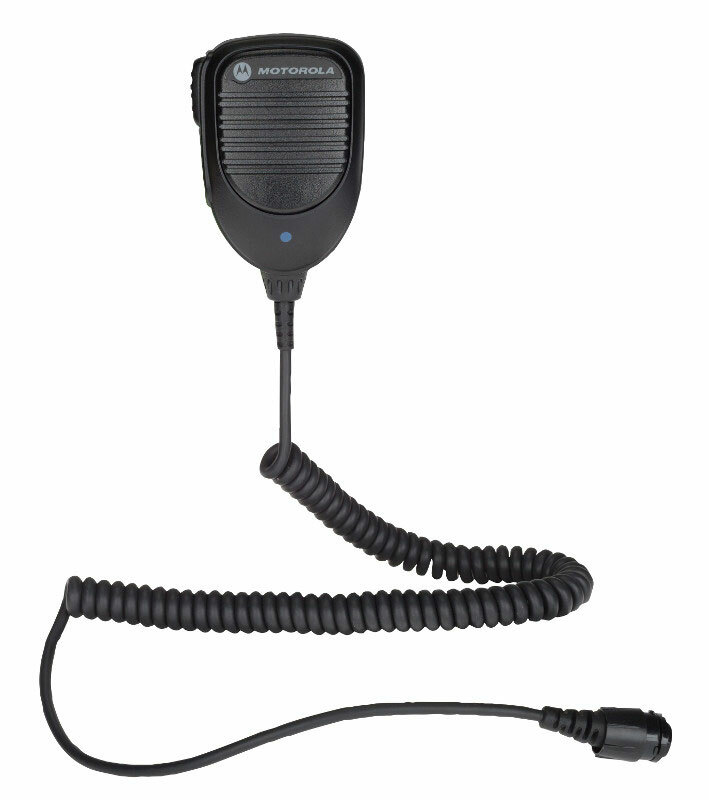 For MOTOTRBO XPR 6000 series radios, choose the PMLN5712 Bluetooth adapter. 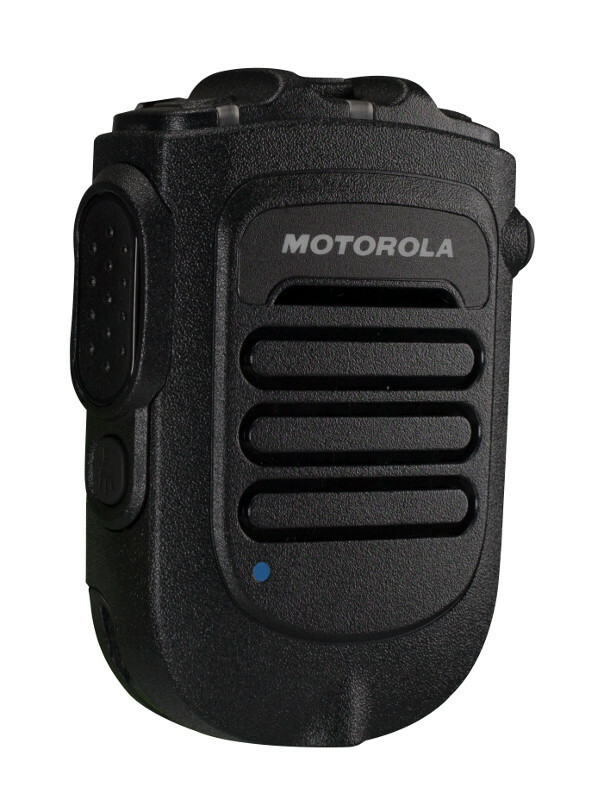 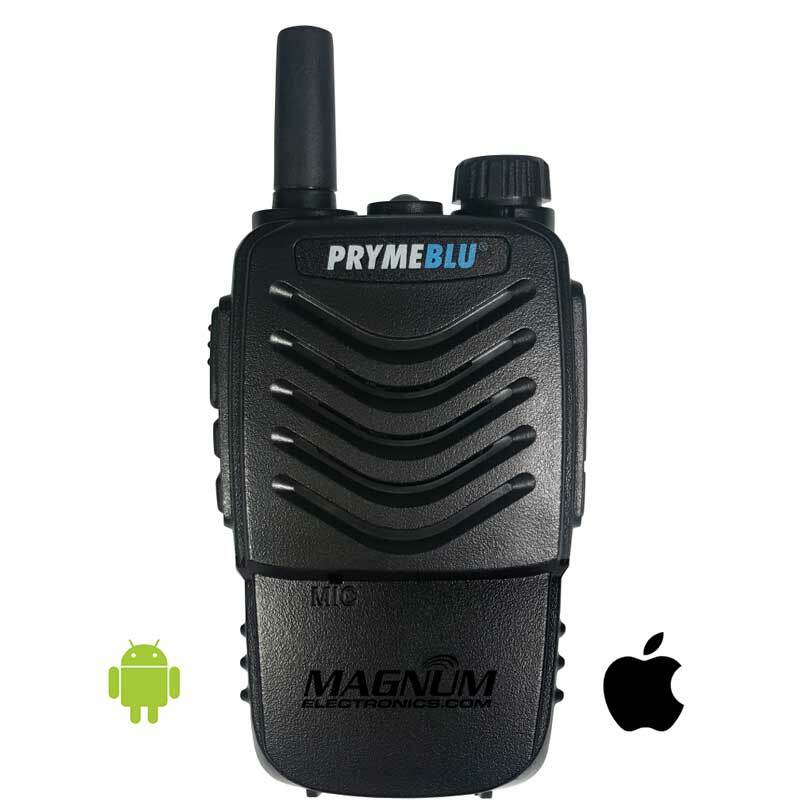 XPR 7000 and SL 7000 series radios have factory installed internal Bluetooth and will pair without an adapter. 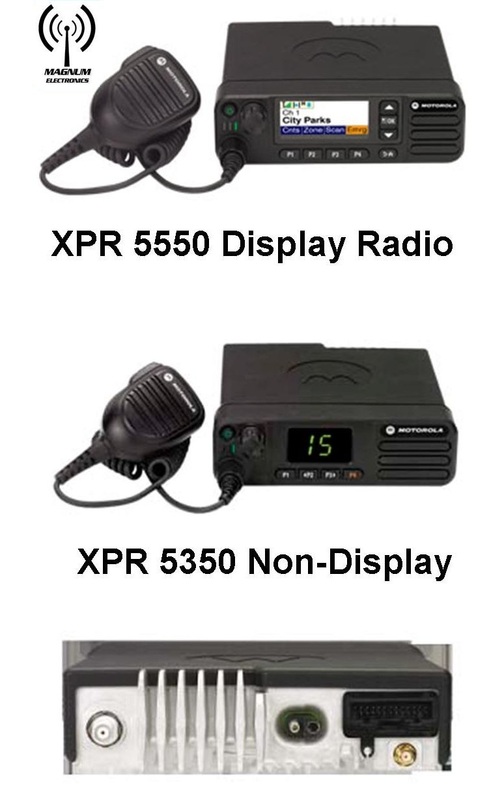 APX radios and XTS 5000 PMLN5792 Mission-Critical Wireless adapters are not compatible because they contain an extra layer of encryption.